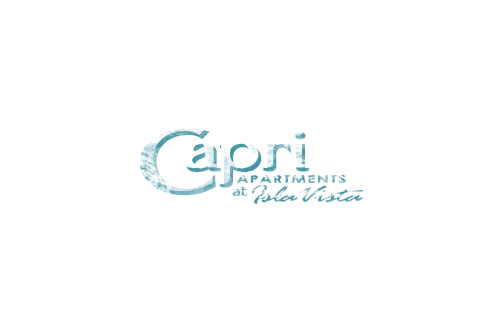 Welcome to Capri Apartments where comfort and convenience combine to provide you the best in affordable student housing. Perfectly situated in the heart of Isla Vista, California, you'll discover everything you need and love is conveniently close to home! Our warm and inviting apartment community is set among a peaceful residential neighborhood surrounded by every recreational activity available. Minutes from the University of California, Santa Barbara and Santa Barbara City College, Capri Apartments is the ideal place for students. Come by and see us anytime and see what make us exceptional!